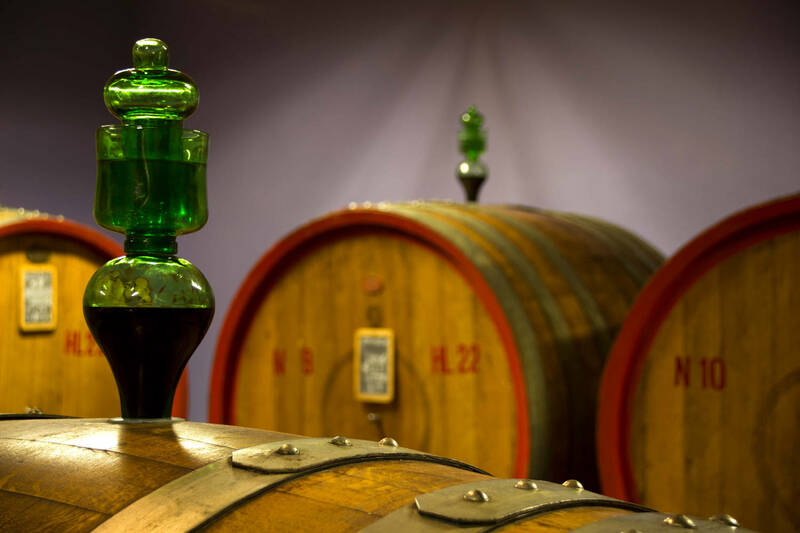 Brunello di Montalcino is produced purely from Sangiovese grapes, and is one of the most renowned Italian wines in the world, loved for the elegance of its body and the harmony of its aromas. 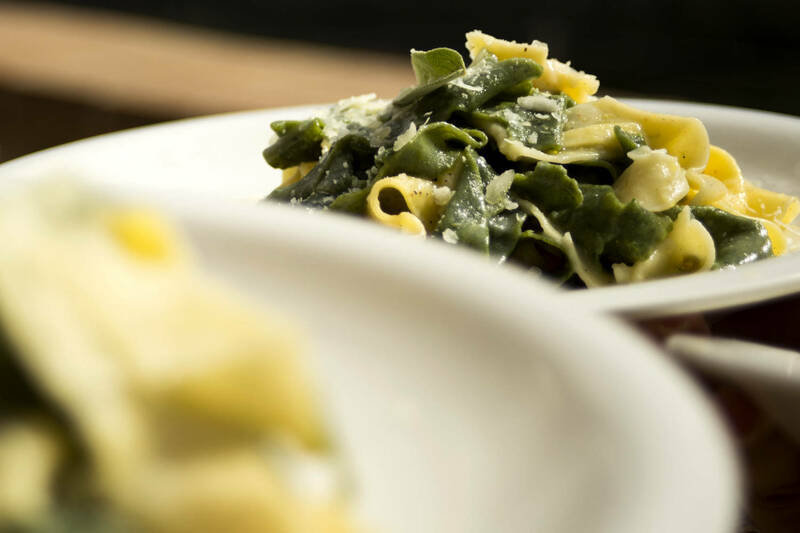 The traditional, artisanal agricultural methods used to make it follow natural rhythms and use gentle processes. 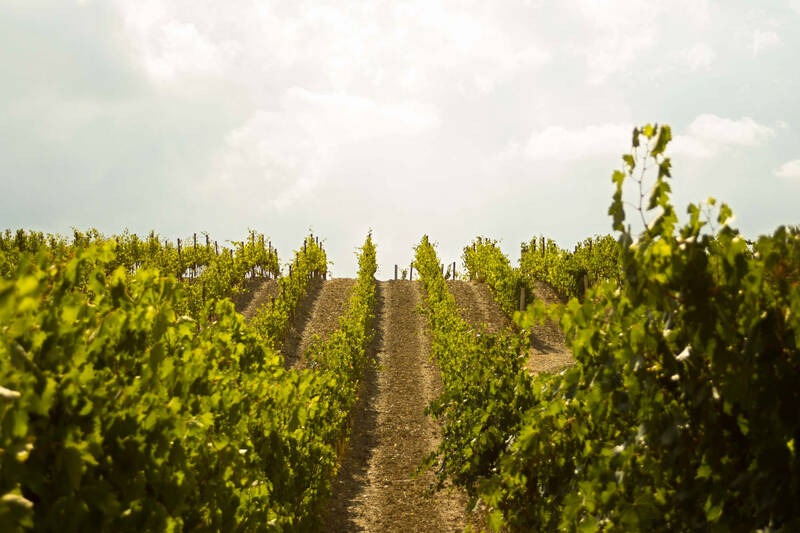 They respect the soil and the vines, enhancing the characteristics of the terroir and the grapes, but not changing the unique sensory qualities of the wine. The biodynamic agriculture movement was born in 1924 when the Austrian philosopher Rudolf Steiner was asked to give a lecture at a castle in Poland, in the country town of Koberwitz. Here he presented some of his exciting new concepts to the farmers who attended the event. Steiner’s desire was to awaken a scientific-spiritual interest in the farmers so that they would adopt a healthier approach to agriculture. He argued that with the advent of technology and new chemical products, farmers were gradually losing the agrarian wisdom that had been passed down through the ages. The new ways of working meant a progressive impoverishment of the earth and a weakening of the plants that provide our food. 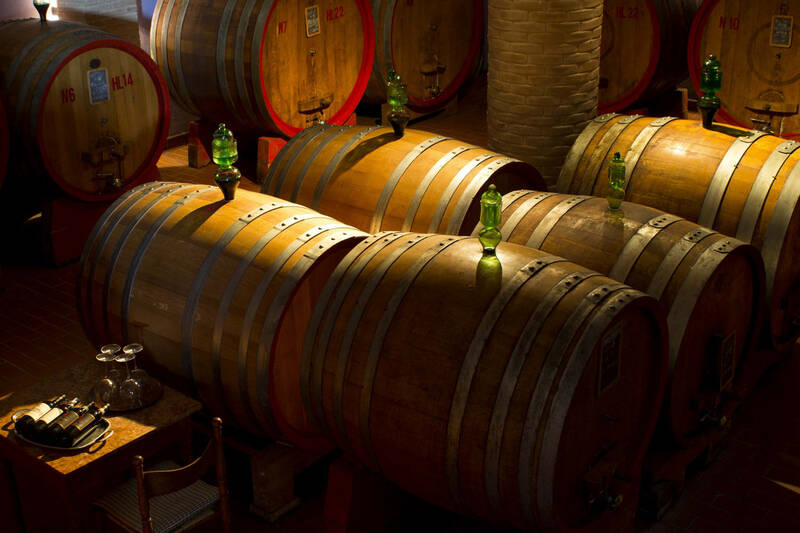 Almost a century later, it seems that these lessons are paying off: winemaking appears to be the branch of biodynamic agriculture that has spread most widely and has begun to be appreciated all over the world, and Brunello wine is one of its stars. Authentic to its roots and proud of its high quality, combining modern winemaking techniques and environmentally sustainable farming methods that include the use of organic fertilisers, biodynamic preparations derived from cow manure, minerals and medicinal plants, the study of astronomy and the influence of the planets in the various phases of the growth and development of the plants. 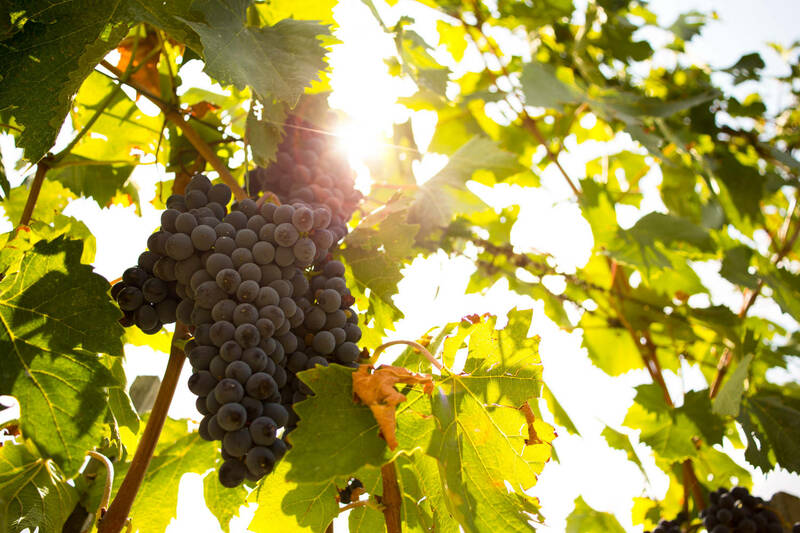 The goal: to grow strong and sturdy vines so that the grapes brought to the wine cellar are healthy and unblemished. 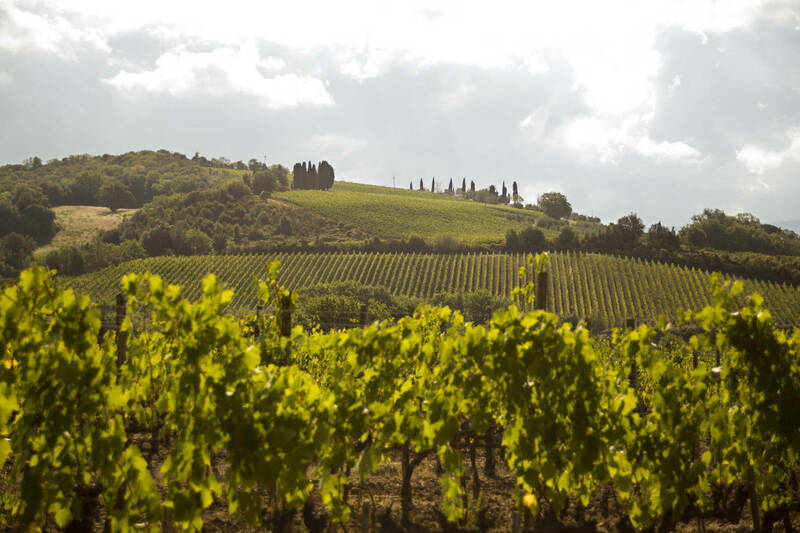 The result: Brunello di Montalcino wine, the highest expression of our region’s most characteristic varietal, Sangiovese. 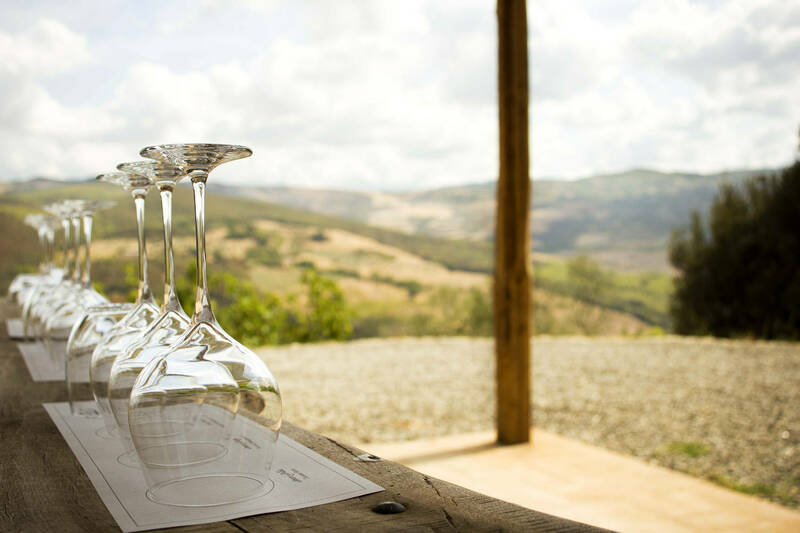 But this Tuscan wine tour is not about food and wine alone. Our journey will take us to explore some enchanting places and see some breathtaking views. 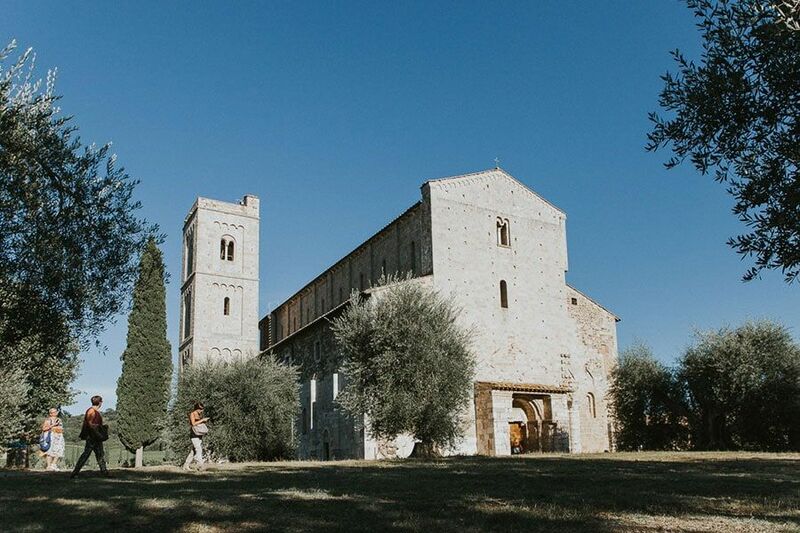 The fields of the valley floor, where the main crops are cereals and sunflowers, are the centre of the framework of the rolling hills, marked out by rows of cypress trees and gradually giving way to vineyards, olive groves and oak woods. 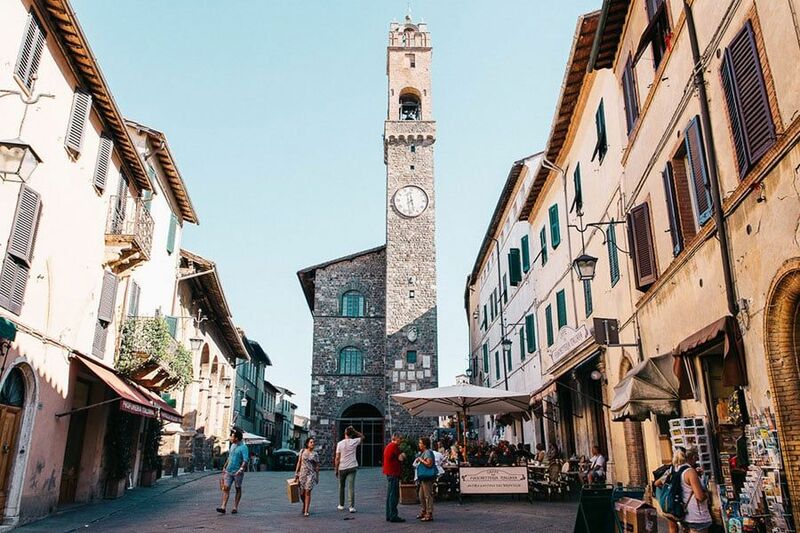 This is all crowned by a charming medieval village whose construction began in the tenth century, although its origins probably date back to the Etruscan period. 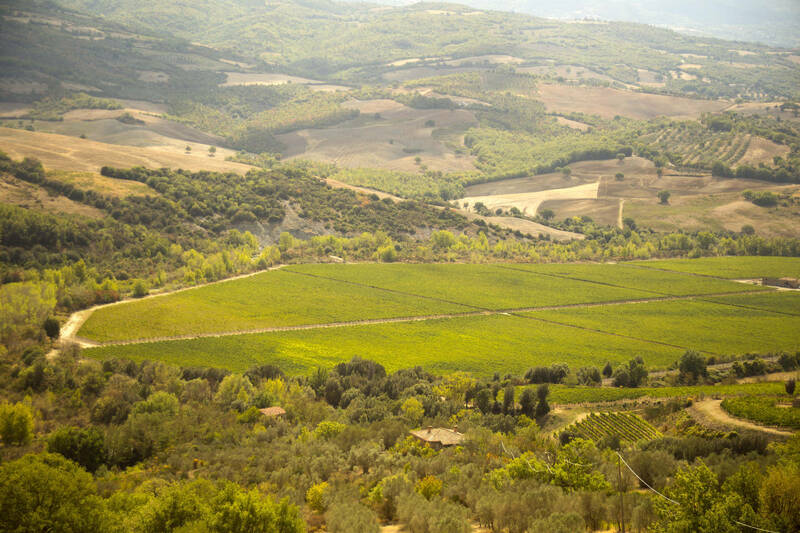 The history of Montalcino is similar to that of most medieval hilltops villages: it went through some very bloody conflicts. Considered a satellite fortress of the city of Siena, it witnessed the surrender of Sienese exiles that had taken refuge there in an attempt to resist the power of the city of Florence. In 1559, the Medici troops managed to crush this last bastion of resistance and Tuscany was unified into a kind of small independent state: the Grand Duchy.